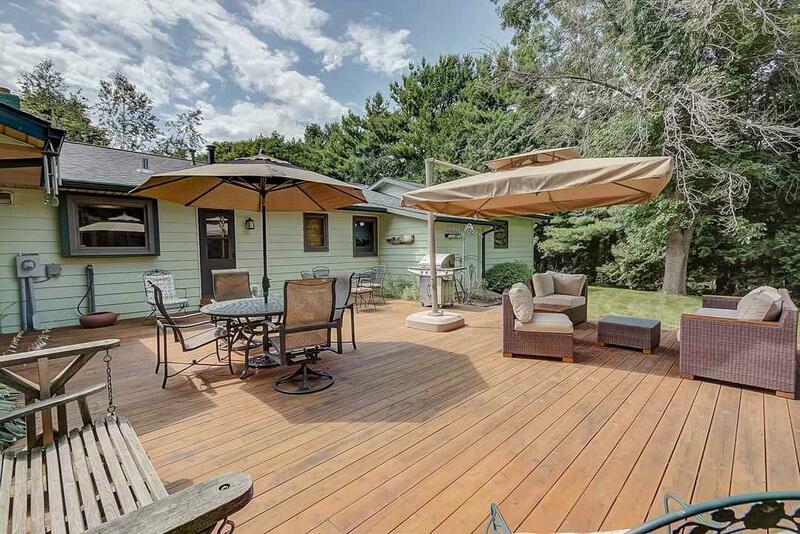 4730 Toepfer Rd, Middleton, WI 53562 (#1833734) :: Nicole Charles & Associates, Inc. 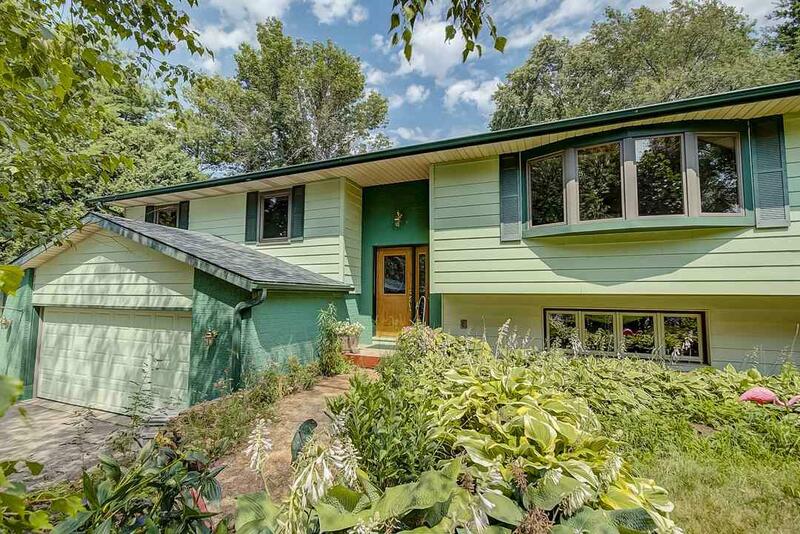 If lush green surroundings and privacy are on your wish list, then this is the home for you. Plus, award-winning Middleton Schools! 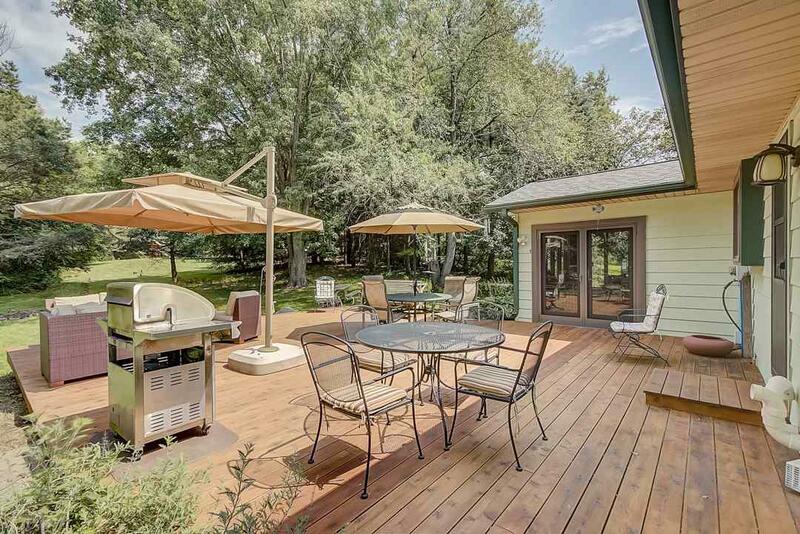 Beautifully updated 5-bedroom home w/plenty of space for everyone. Some bedrooms include bonus rooms that could be used as a nursery, study, art or play area, etc. 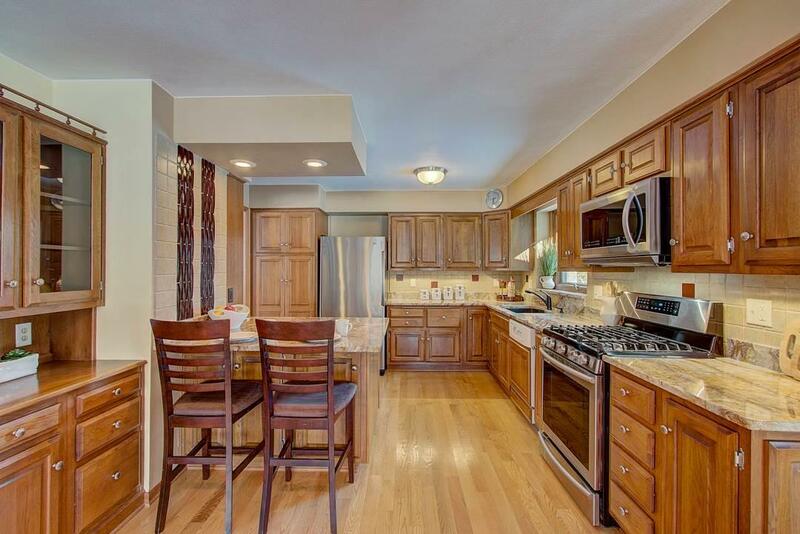 Gorgeous new kitchen with granite countertops and stainless appliances, dining room w/beautiful built-ins, sun room, & family/media room kitchenette. This home offers plenty of outdoor space too a lovely patio, large back yard, 2 workshops, and 2 car + 2 car tandem garages. Dont miss out on this home!